Mo Rocca Archives - Joe.My.God. Via CBS News: Yes, there’s nothing like reaching out and touching someone from a phone booth. They used to be everywhere, but they are now rare coin-operated curiosities. 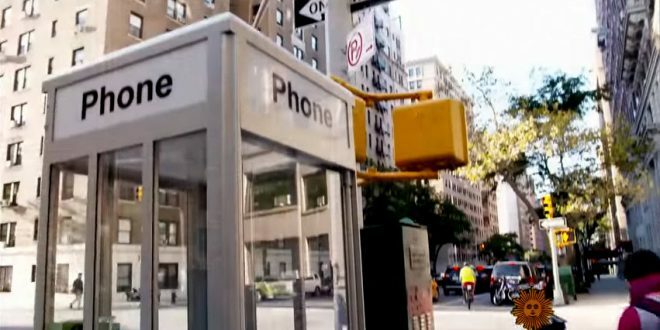 Mo Rocca looks into the history of the once-ubiquitous phone booth, and of the wi-fi kiosks that are now replacing them in New York City.